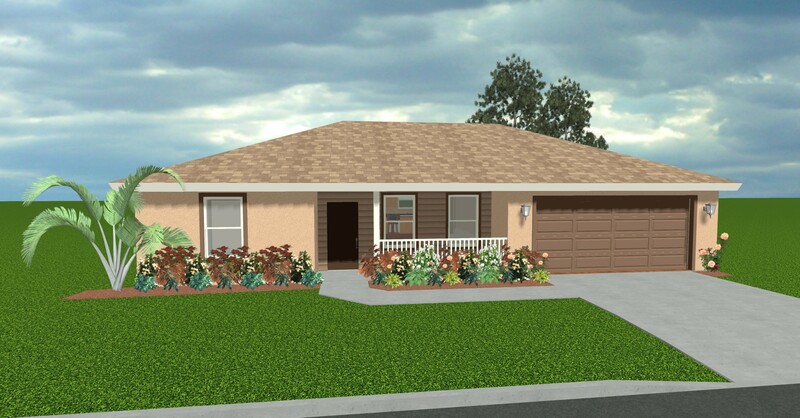 The Spoonbill is a three bedroom, two bathroom home with 1,555 square feet of living space. 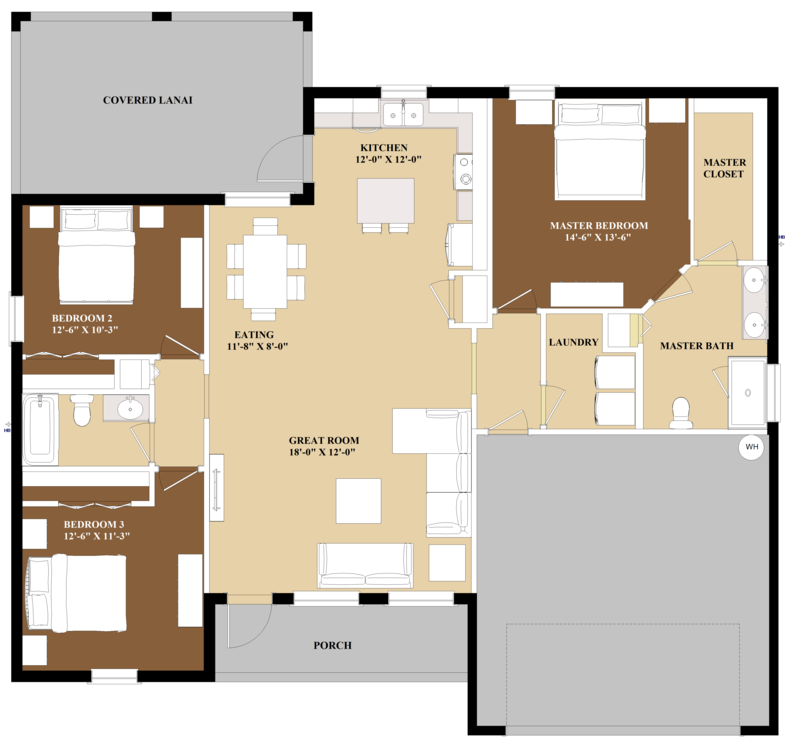 This home is a split bedroom floorplan with an open concept design. The spacious kitchen includes a 6-foot island with bar seating, an in-kitchen pantry, a dining nook, and access to a covered lanai. 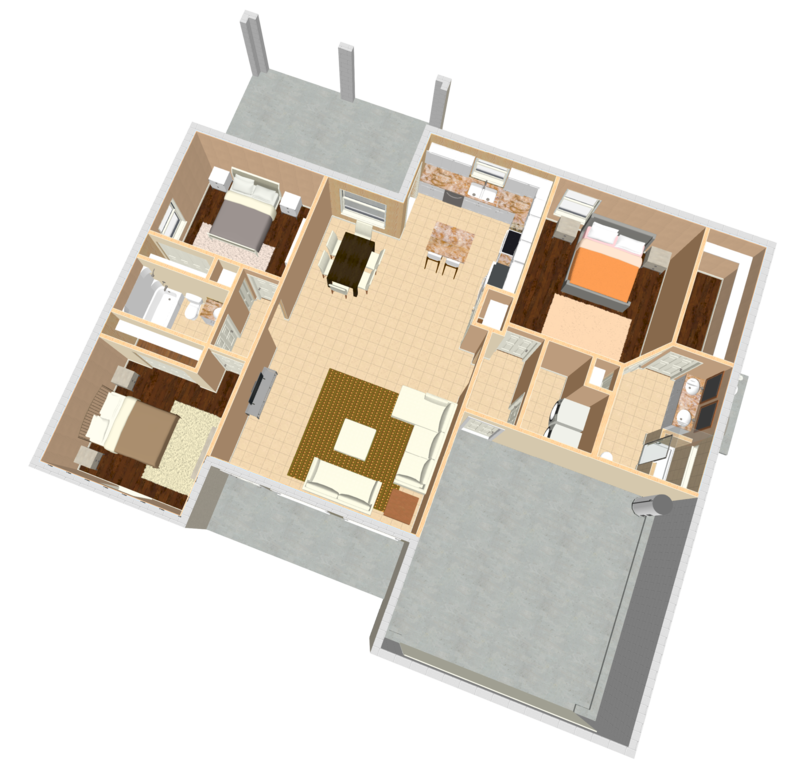 The master bedroom has an ensuite bathroom and a large walk-in closet. This home also features a two car garage and a country front porch. And to protect your new home, Blue Ribbon Homebuilders includes a 10 year comprehensive new home warranty.